Fox hunting in the UK is massively unpopular, as reflected in numerous polls. 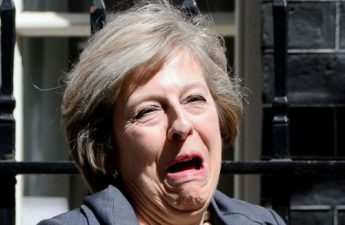 It is widely understood that Theresa May’s statement in 2017, that she was in favour of fox hunting, cost the Tory party valuable votes in the snap election that year. 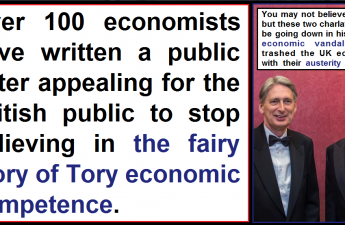 So why have a number of prominent Conservative ministers and MPs recently hosted fox hunt meets on their properties? “We haven’t illegally hunted for three seasons!”. This telling statement possibly refers back to the case of six members of the Lamerton hunt who were being prosecuted for illegal hunting back in 2014/15. The important point here is that the Attorney General of the United Kingdom hosted an event at his home for a dubious hunt gang which has historically been associated with illegal activity and openly admits to illegal hunting since the 2004 hunting ban. Why would the Attorney General host an event for a gang who admit illegal hunting? 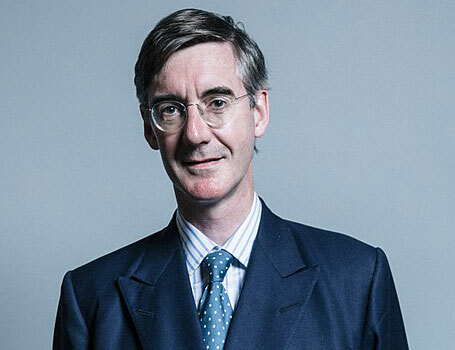 In March 2019 Tory MP Jacob Rees-Mogg held a meet of the Mendip Farmers’Hunt at his home at Gournay Court, West Harptree. His wife, Helena, was a master of this hunt from 2012 to 2014. The Mendip Farmers hunt is notorious for their total disregard for local people, for trespass on private land, for intimidation, for blocking badger setts and for blatent, brazen fox hunting. So why did Mr Rees-Mogg think it was a good idea to host this gang of countryside terrorists at his home? Richard Drax – Hosted the South Dorset Hunt – Blocked Badger Sett found on his estate. 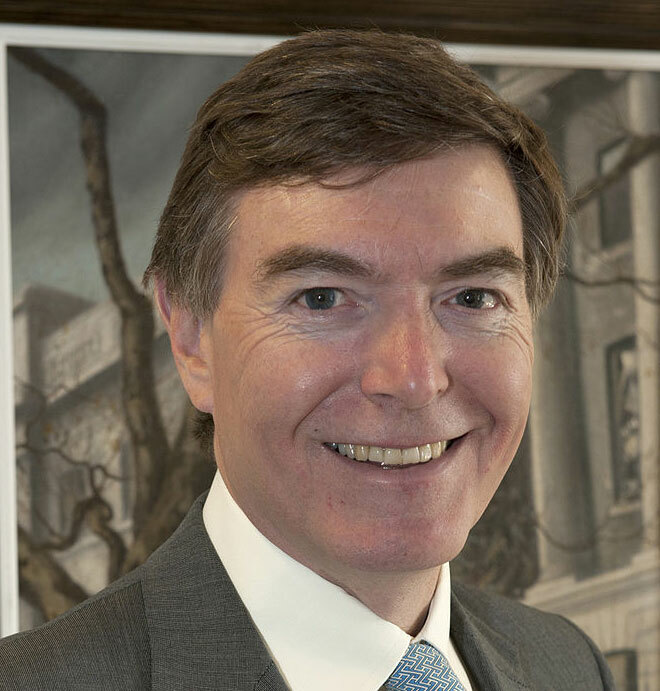 Richard Drax owes his privileged position to generations of exploitation and the appropriation of lives and resources by his family. 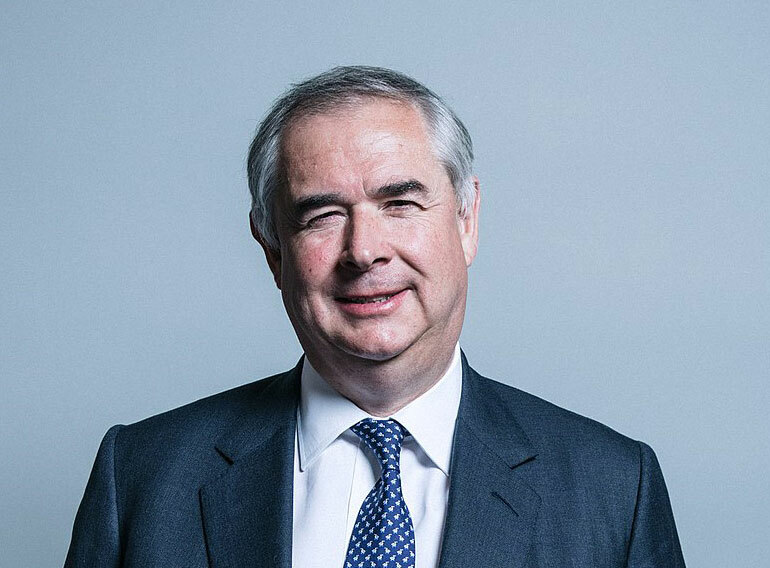 Another wealthy Tory MP, Richard Drax, recently hosted the South Dorset criminal hunt gang at his property: Charborough House, Charborough Estate, Dorset. The South Dorset Hunt gang and their followers are notorious for their thuggery, anti-social behaviour and wildlife terrorism. At this hunt meet on the 2nd of March hunt saboteurs discovered and reported a blocked badger sett on the Drax estate. Badger setts are often illegally blocked by hunts to prevent foxes taking refuge in them. Yet another wealthy Tory MP with lots of land and nothing in common with the electorate choosing to host an event for a group of recorded thugs who commit assault and wildlife crime. Read more about the Drax family history here. Phillip Dunne hosted the Ludlow Hunt – recorded trespassing on Wildlife Trust land. On the 12th of March the Ludlow hunt were hosted at the home of yet another delightful Tory MP, Mr Phillip Dunne, at Gatley Park, Leinthall Earls, HR6 9TT. Yet again, the Ludlow criminal hunt gang routinely engage in illegal hunting, in contravention of the 2004 hunting act. The Ludlow hunt are notorious for their arrogant and contemptuous disregard for wildlife and for hunting where they are not allowed. Notice the common threads that connect these fox hunt events. 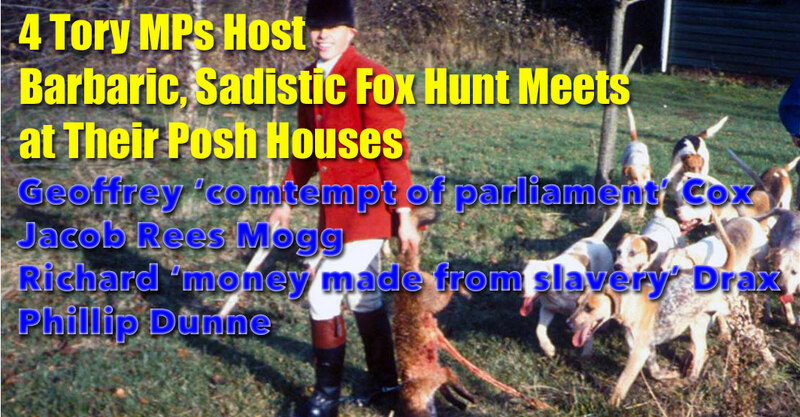 All were hosted by wealthy, hunt-supporting Tory MPs who have large estates and absolutely nothing in common with the vast majority of people in the UK, including most of those who voted for them. So why, when it is well known and understood that more than 85% of people in this country are totally opposed to fox hunting, would these Tory goons choose to support these criminal hunt gangs? The reasons have got to be funding and the need to motivate campaign support for the forthcoming general election. The Conservative party are genuinely scared of a Labour government with Jeremy Corbyn in number 10. They know that to stand a chance of beating him they need a robust fighting fund and an army of motivated campaigners. Some of this valuable funding comes from the likes of Johan Christofferson who is a hedge fund manager and was once the master of a fox hunt on the Isle of Wight. Not surprisingly, the Tories who have recently hosted hunt events at their homes, are sending clear signals to their valuable donors who support fox-hunting. 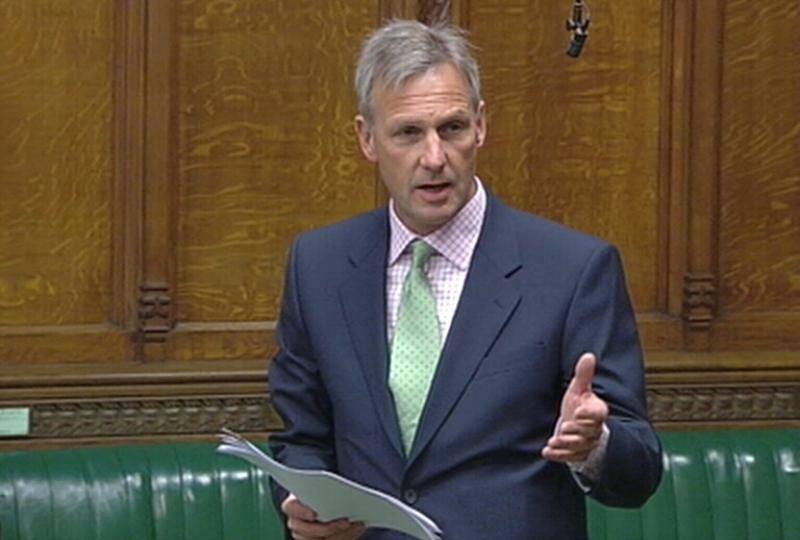 The Vote-OK group were instrumental in getting a number of pro-hunt Tory MPs (including Richard Drax) elected in 2010. Read this leaked email from the Council of hunting Associations to see exactly how closely the Tory party and the hunting lobby are linked and how Vote-OK are part of their plan to repeal the hunting act. These prominent Tory MPs, who have recently hosted dubious and hunts at their homes, are sending clear messages to both party donors and valuable campaigners, indicating the Tory position on fox hunting, as stated by Mrs May. Yet again, the Tory party are ignoring the majority disapproval of fox-hunting, even from within the Conservative party, and instead are responding to the wealthy minority who seek to perpetuate this barbaric, sadistic hobby. An aspect of the Hunting Act 2004 which all of these wealthy land-owners should keep in mind is that section 3 of the act makes it an offence for a person knowingly to permit land which belongs to him to be entered or used in the commission of an offence under section 1. And the level of disapproval in the United Kingdom is growing. Councils are banning hunts from their land and various traditional events, boxing day hunt meets up and down the country are prompting protests from local people, landowners are telling hunts that they are not welcome on their land and some police forces are actually taking action to deal with lawless behaviour from hunts and their supporters.